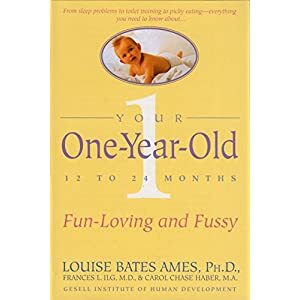 Your one year old is no longer a baby, but an individual with a unique personality. Realizing that your child has a personality with strong desires, feelings and needs is one of the hardest realizations for a parent. 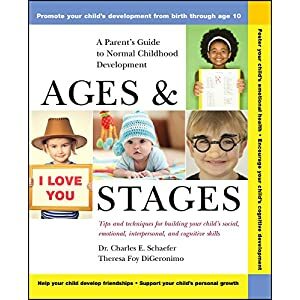 Understanding one year old child development will help you tune into her needs during this transition period from a baby to an articulate, coordinated two-year old. The sudden and rapid changes he makes as he grows will amaze both you, and him! He advances very quickly in his basic skills, but doesn’t necessarily become easier to live with as his expressive language skills (the ability to communicate wants and needs) generally lag behind his ability to think and do. 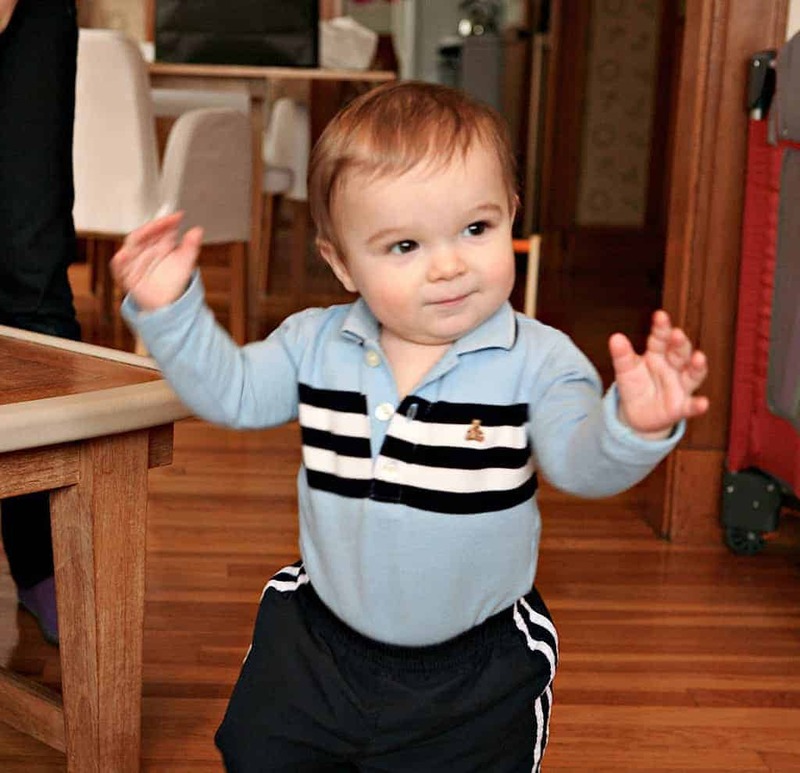 The one-year old needs time to challenge his body, explore his world and prove his capabilities. Toddler energy is amazing…he is in perpetual motion and has a strong need for time & opportunity to practice his physical skills. He will become very adept at walking, running and climbing. He will enjoy pushing large toys and eventually pulling toys too. He will learn to balance himself sitting on a rolling toy and push along with his feet. Interest in balls is keen as he practices throwing, although he may practice that skill with other objects too. With growth of large motor skills well underway, he will become interested in small things and begin fine-tuning his small muscle skills. Many one-year olds love to spend time manipulating objects as they work on their eye-hand coordination. He will love to put objects in and take them out. He will be able to stack 2-4 blocks on top of one another successfully and then destroy them. This child is also developing a need for space. His gauging of space is not very sharp, as he tries to squeeze himself into small openings, and often can get himself into tight squeezes. He also may seem bothered to have others too close to him. Emotionally your toddler tends to be uneven and unpredictable. He will be in the throes of temper tantrums and will get very comfortable with “no”. This is an age of self-involvement, as he is completely egocentric in nature. His interest in other children is growing, however he is not yet a social being. 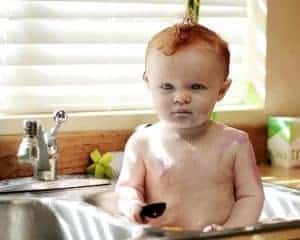 Because this is an age of intense motor behavior, this affects his social activity as he pokes, pulls hair, pushes, to find out what another child is like. There is no intention to hurt, rather to explore and make contact. Stranger and/or separation anxiety may occur around 12-14 months and again at the mid-year. A child at this age is possibly fearful due to heightened awareness of his separateness. A toddler is trying to become independent, yet is very needy. He may have a desire to move away and do things alone, yet often needs you and wants you for everything. 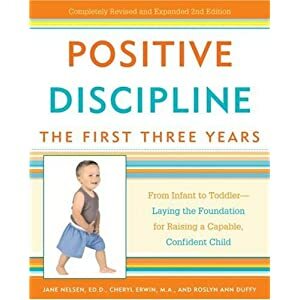 It is important to build time into your schedule because it is our tendency to push the increasingly able child to be more “civilized” (i.e. turn rather than tear pages), but nature requires that time to organize your child’s growing neuromuscular system. This is an area that will be improved if we listen to what a child’s development is telling us. That way we can be supportive of the changes and the need for time. A toddler is like a scientist who has to experiment before she can draw conclusions. However unlike the scientist, who can learn from experience of others, a toddler needs to learn from her own direct experience using her senses. Because her memory is still short, she needs to do things over and over again to learn. Repetition is a very important part of a toddler’s life. A toddler is developing her ability to think, but it won’t always be easy for you to figure out what’s going on inside her mind. She may have her own “language” often recognized by only you. She is certainly more fluent with her receptive language rather than her expressive language. There can be a considerable amount of frustration due to lack of expressive language ability. We also expect once she has used a word that she understands it and will use it again, which isn’t always the case. Teaching her signs can really help with her ability to feel “heard” and understood. Acquiring language will radically help with her feelings of frustration and her inability to be understood. Tuning into your toddler’s challenge about being understood will help ease these difficulties.